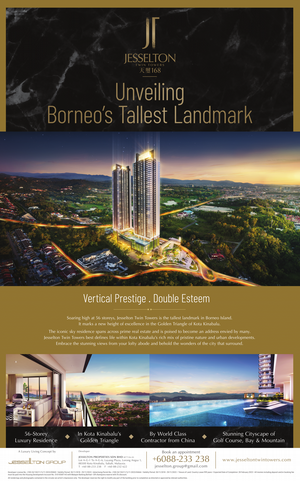 Advertising Rates | Daily Express Newspaper Online, Sabah, Malaysia. The policies of fair and unbiased reporting of the paper runs on the same line as her sister paper OCDN. An independent editorial policy is the cornerstone of its coverage of news and issues that relate to Sabahans, the nation and the world. As Daily Express continues to grow, technological advances have been made in the printing processes from Heidelberg machines to current web-offset. With stages of production from Linotype hand setting to IBM machines, AM Varityper to current postscript computer machines - computerising right from the reporting and editing stages to the page make-up job. Daily Express was the first local English daily together with her sister paper OCDN, incorporated colour into its paper in 1992. At first, DE published in 6-day publication of about 16 pages paper and in mid-1980s, it became a 7-day publication of an average of 28 rising to 32 pages. The paper covers a wide range of topics including international, national and local news, financial and business pages, sports (in colour), entertainment and leisure, women page (in colour), doctor column, student page, Hotline (a public service), and others. 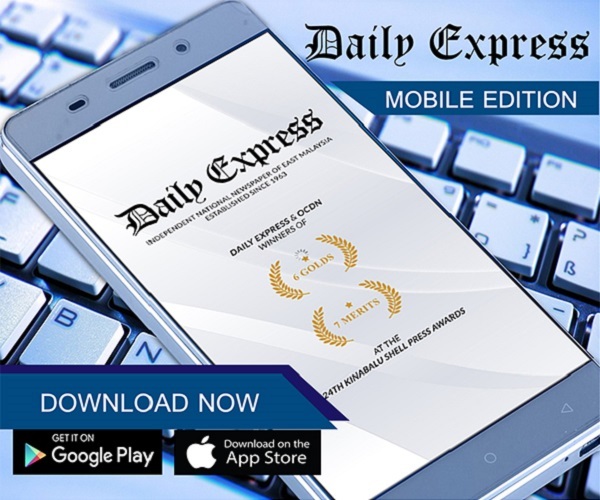 Daily Express remains popular with readers and advertisers of all background and interests, largely because of its quality editorial contents, which are indepth, balanced and objective, as well as its independent approach to news coverage.